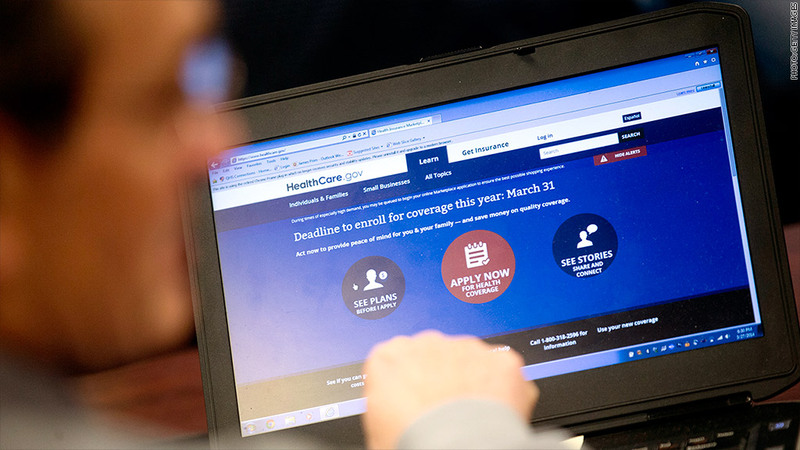 Obamacare exchanges could not resolve many inconsistencies in applications. Some people may have signed up for Obamacare or received subsidies when they weren't eligible. 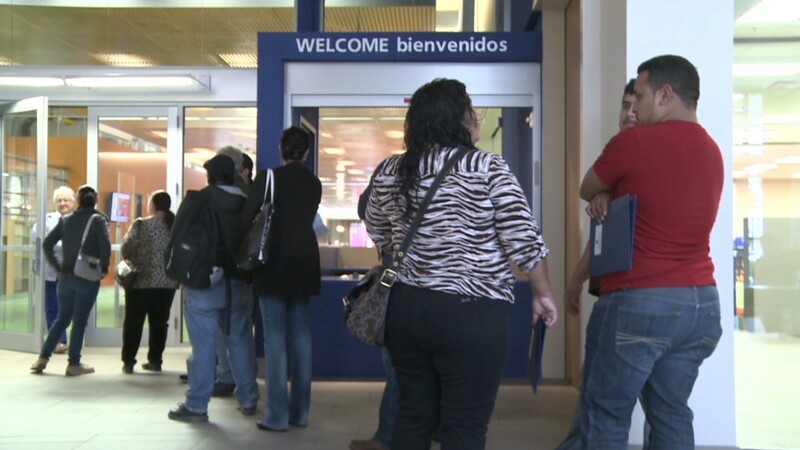 The main issues: Exchanges weren't able to confirm many applicants' citizenship status and income, according to a report by the Inspector General of the Department of Health & Human Services. The federal Obamacare exchange, healthcare.gov, was unable to resolve 2.6 million inconsistencies in applications because the technical systems were not fully operational, the report said. Four of 15 state-based exchanges said they faced similar issues. For example, exchanges were not always able to confirm applicants' information with other government agencies, such as the IRS. More than three-quarters of the problems were related to citizenship and income. Just how many people had problems with their applications is unknown. The department was unable to tell inspectors how many applications had issues. One application could have multiple inconsistencies. Tuesday's reports were the latest example of technical issues that have plagued Obamacare since it rolled out in October. While the federal and state exchanges were largely able to fix their systems so people could sign up for coverage, problems persist in processing the applications. To be eligible to enroll in an Obamacare plan, one must be a citizen or legal resident. Federal subsidies are available to those who earn less than 400% of the poverty line, or $46,000 for an individual or $94,200 for a family of four. Inspectors released a second report Tuesday that found deficiencies in the internal controls used by the federal, California and Connecticut exchanges to verify Social Security numbers, citizenship and other data. One thing they got right: The exchanges were able to confirm whether applicants were incarcerated. Inmates are not eligible for Obamacare.